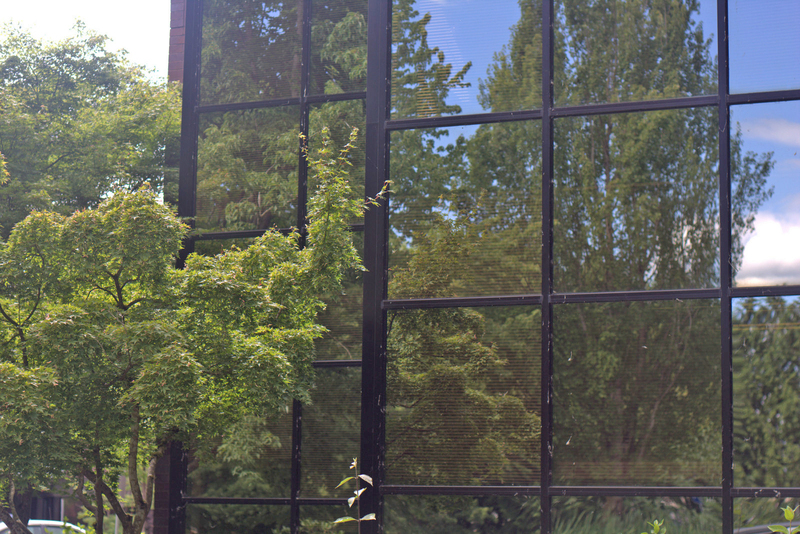 This corporate campus environment consists of five attractive, two story brick buildings with soaring glass entrances and loading docks in back. 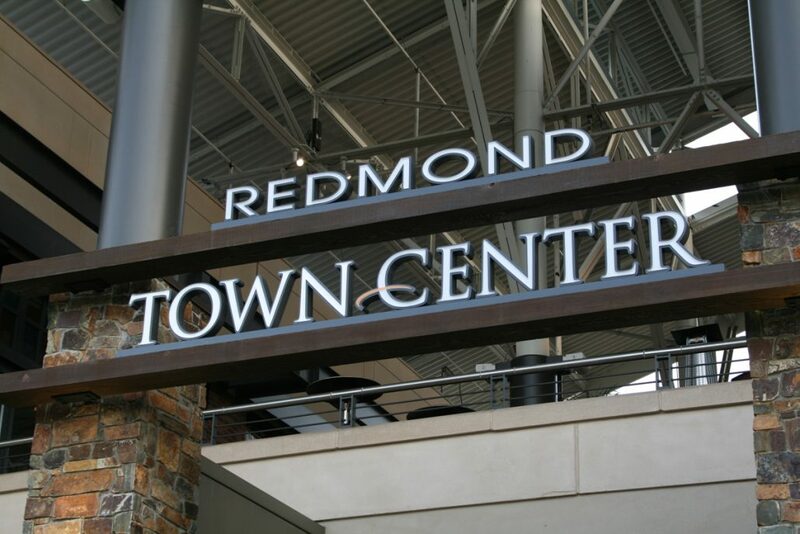 The project is in close proximity to the Willows Run Golf Complex and a variety of retail amenities in downtown Redmond including the Redmond Town Center. 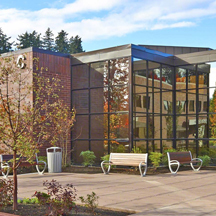 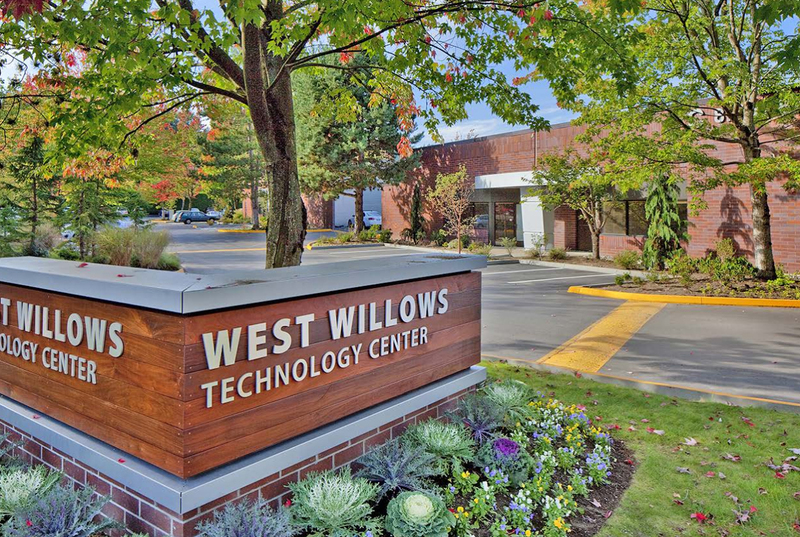 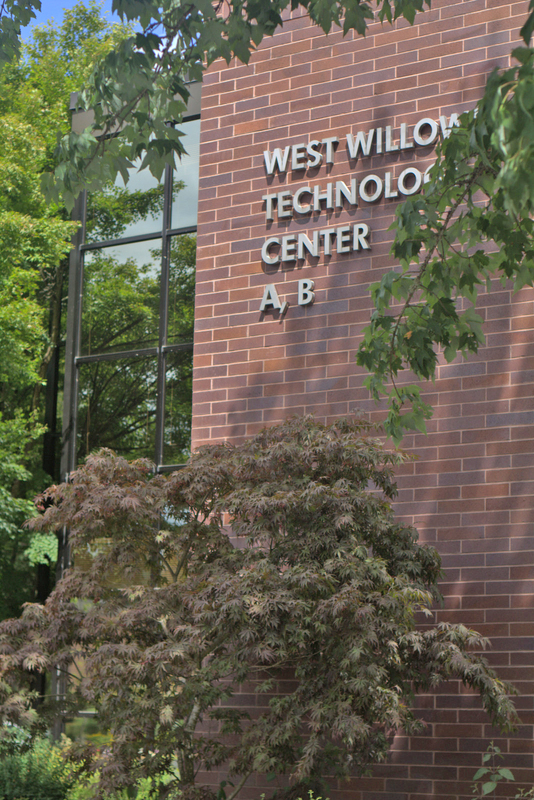 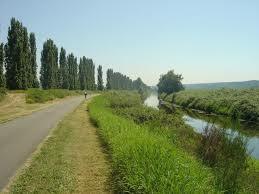 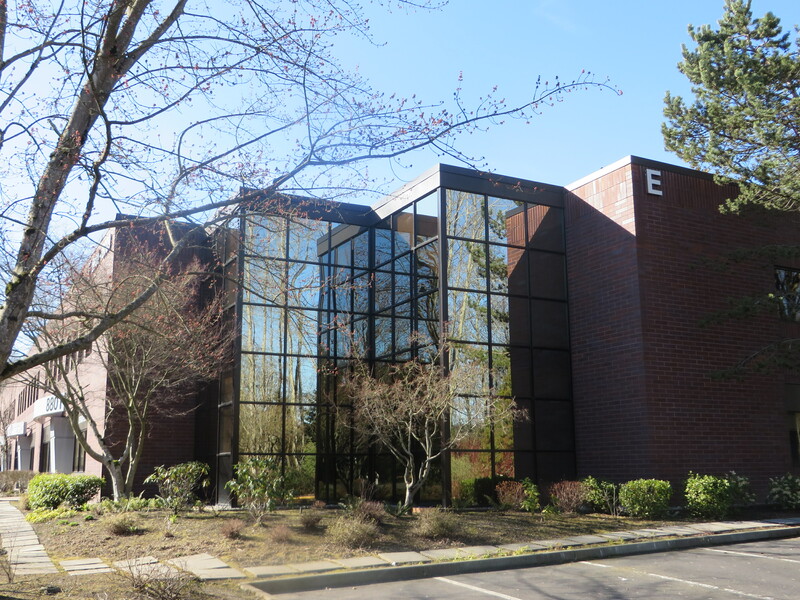 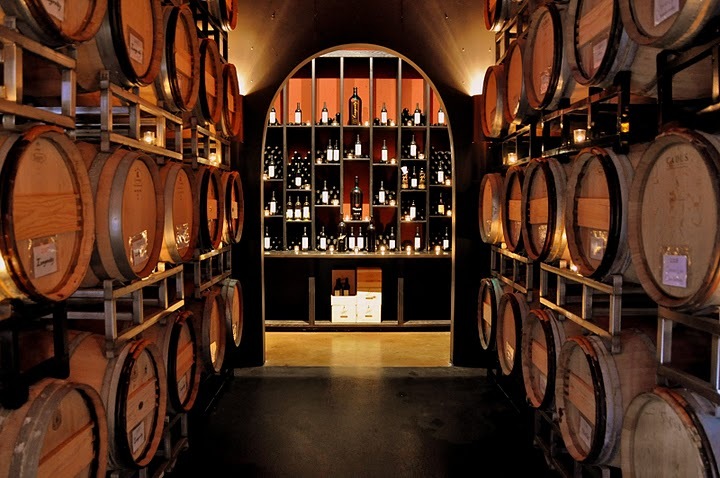 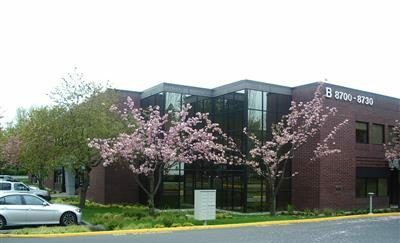 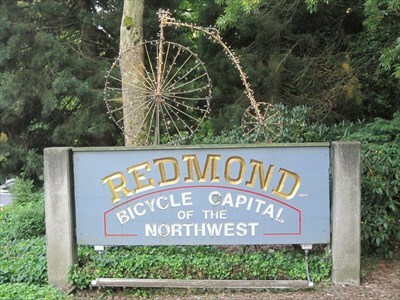 West Willows Technology Center is also near the Woodinville wine country and all of the outdoor activities associated with the Sammamish River Trail System. 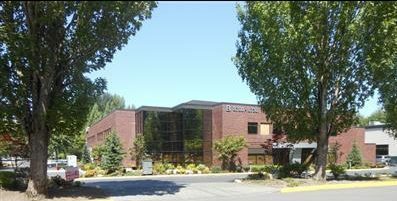 Square footage: Phase I-164,000 of finished business park, Phase II-5 acres of raw land. 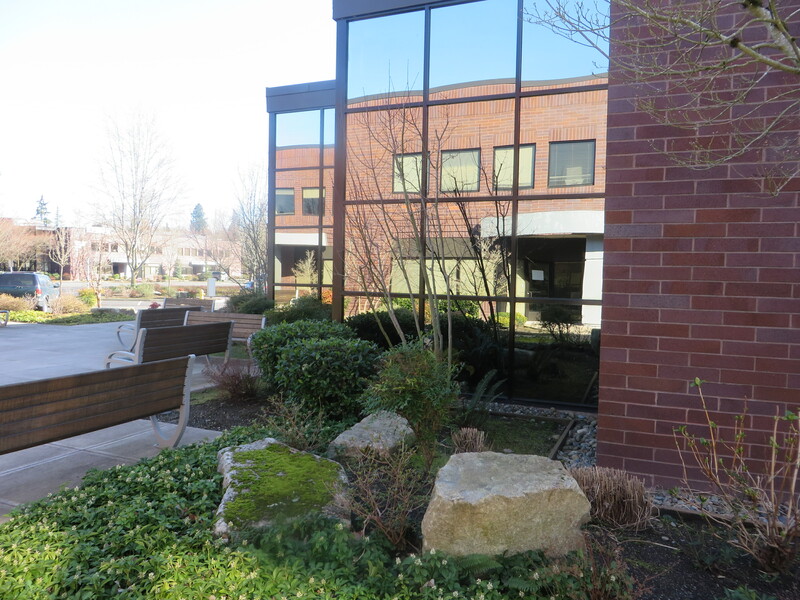 Our work: Phase I-160,000 sf hi-tech project, refurbished landscaping, repaired and remodeled some of the buildings. 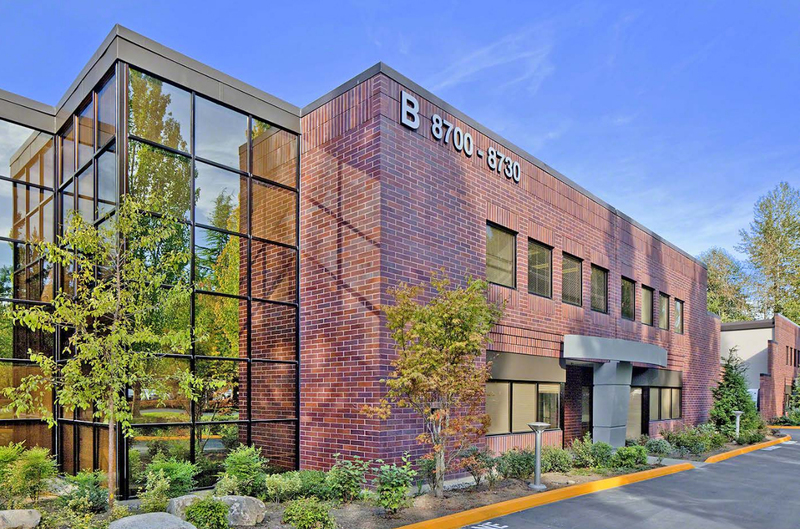 Completed lease out of all vacant spaces and sold the project in 1995. 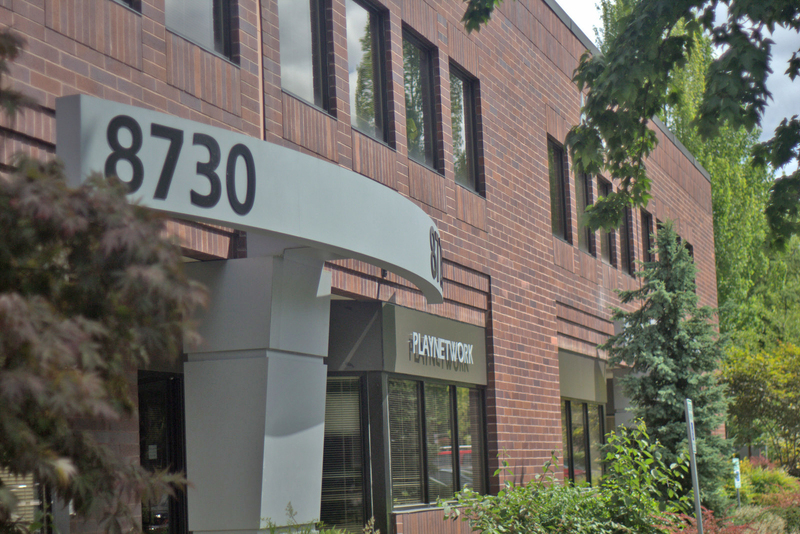 Phase II land sold to another developer in 1995.